RAF Waddington was opened as a airfield in November 1916 as a training base for the RFC. 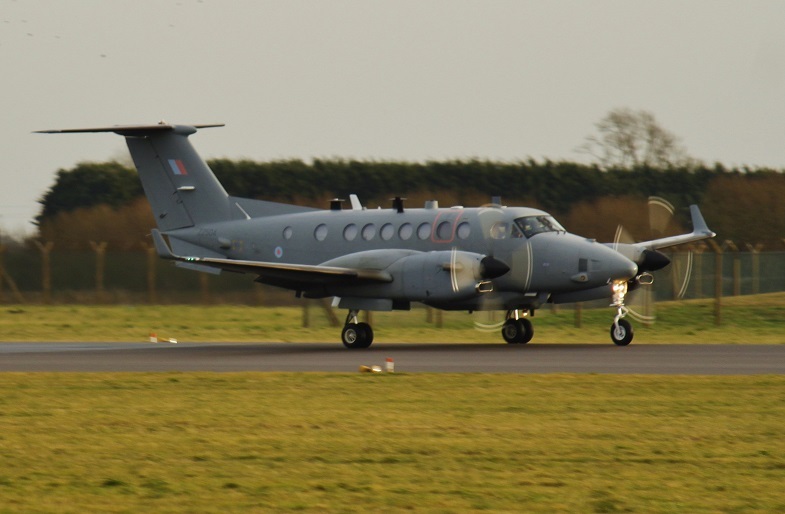 100 years later the base has just reopened after a rebuild of the main runway and taxy ways, Based Aircraft have been operating from other local air bases at RAF Coningsby & RAF Cranwell ,The Airseekers have been operating with there American counter parts at RAF Milldenhall. This has made it possible to keep the crews at Waddington and Bus them for missions with all the pre flight being done at Waddington. RAF Waddington is the home of the Air Warfare Centre and all the ISTAR Squadrons that operate within the RAF, This includes the General Atomics Reaper MQ-9 Drone Squadrons. 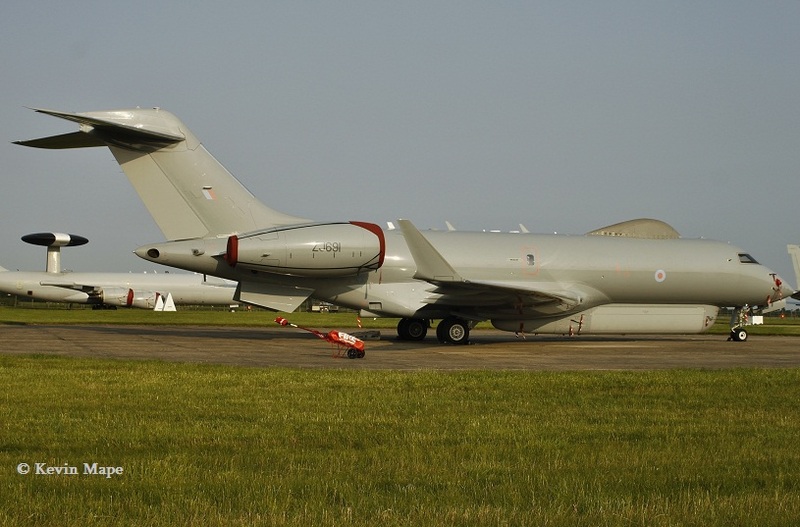 5(AC)Sqn – Bombardier Sentinel R1. 39Sqn – General Atomics MQ-9 Reaper. 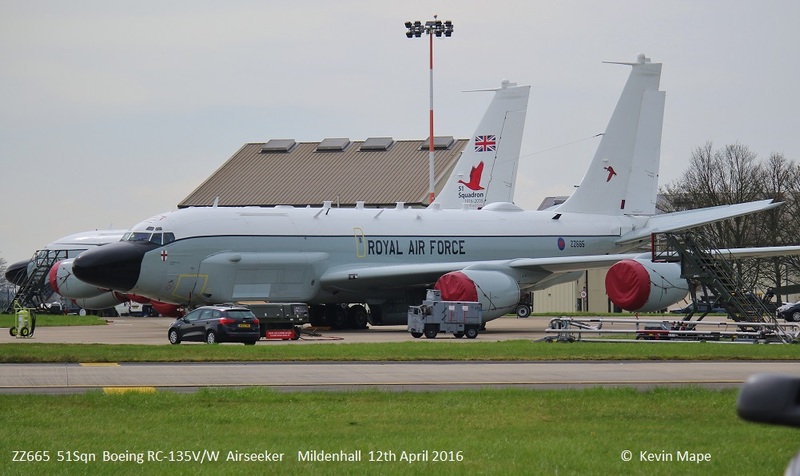 51Sqn – Boeing RC-135W Air Seeker R1. 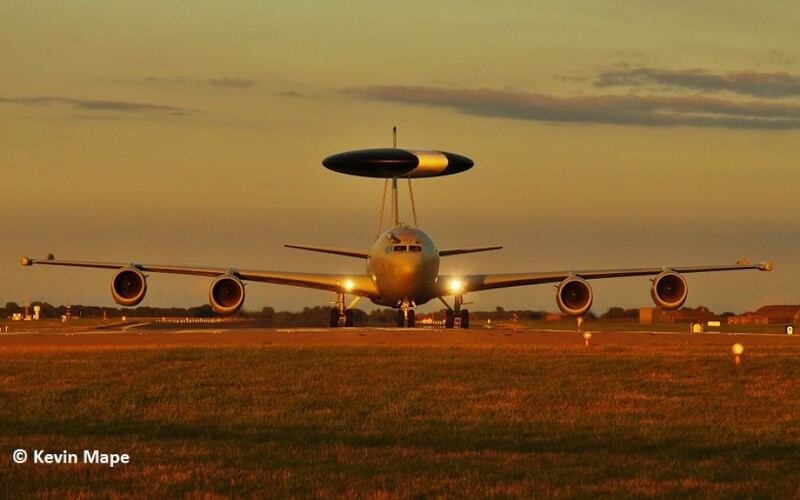 54(R)Sqn – Boeing E-3D Sentry AEW1.